All children are honored as individuals who are intrinsically motivated and are an integral participant in their own learning. A school is a community which involves families, educators and children as partners in the learning process. The school environment is designed to be safe, nurturing, and to promote experiences that invite children and adults to enter into meaningful dialogues that foster children’s innate curiosity, creativity, and thinking. Relationships are at the core of our educational approach and are built with our surroundings: they are the interactions between people, materials, and environments. Jennifer has over twelve years of experience as an early education teacher and school director. She has worked with kids from preschool to third grade. 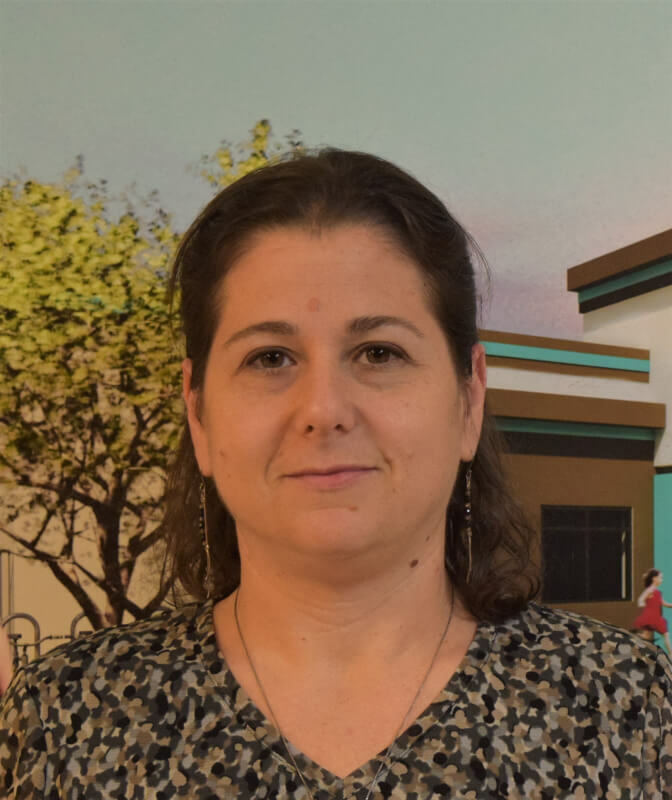 Her experience includes developing lesson plans, leading a team of teachers and incorporating different teaching techniques to find the best fit for the children and the school. She has instructed a diverse population of students as a teacher in public schools, worked with military communities and in private preschools and day care centers in New Jersey and Oregon. Shlomit has over twenty years of experience in operations and HR management. In 2012, Shlomit and Michael Engel decided to move their family to Hillsboro, OR to start their own child care center. As parents of four young children, and experience with special needs integration, they decided to focus on early education. Hello and welcome to the KLA Schools of Hillsboro website! At KLA School of Hillsboro, we believe each child has a right to learn in an environment specifically designed to reflect the way a child learns best. Children are natural researchers who are born with the innate ability to look at their world through curious eyes. The children in our center learn in an environment in which possibilities for growth and development are rich. Our classrooms are designed to nurture the competencies of children’s natural talents and abilities. Our educators place an emphasis on learning and the process of how a child thinks. Our school is inspired by the renowned philosophy of Loris Malaguzzi, who founded the Reggio Emilia approach to education after World War II. The Reggio Emilia approach to education is founded on the principle that children learn best when they have some control over the path of their learning and have endless ways to demonstrate what they have learned. Therefore, our school follows the idea of an emergent curriculum. We teach children based on their interests and give them opportunities to construct their own knowledge through experiences set forth by our teachers. Our curriculum is child-initiated and child-led. Our educators act as facilitators to guide children to learn through their own theories, investigations, and conclusions. It is with great enthusiasm that I invite you to explore our website and learn what our school has to offer the children of Hillsboro and its surrounding communities. I personally invite you to schedule a tour to see our beautiful, state of the art school and our approach to learning for yourself. 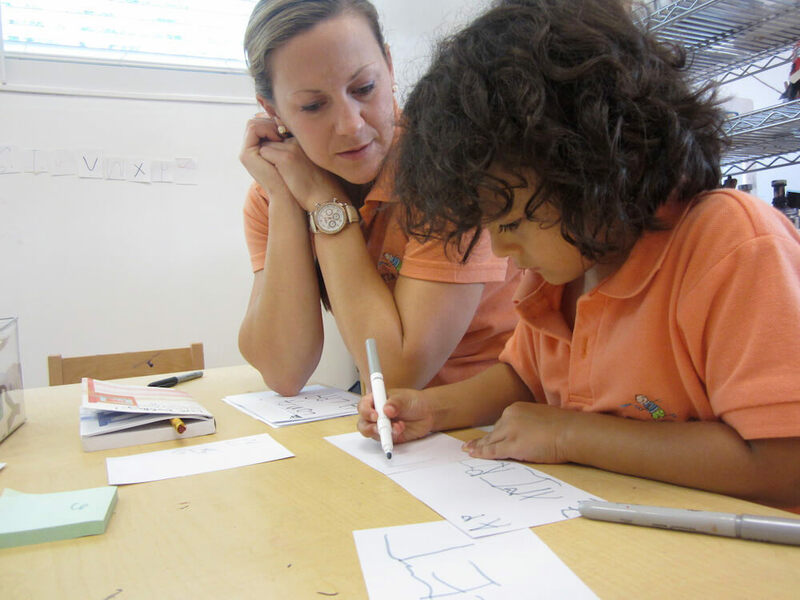 Collaboration between teachers, parents and the children is an integral part of the educational experience at KLA Schools. Our goal is not simply to build a strong, warm and nurturing connection with each child, but to extend that connection to our community of parents. By working in a collaborative group setting, children learn critical life skills such as compromise, reasoning, respect for others’ opinions and enhancement of their sense of community. Through these partnerships, children benefit from experiencing many of the same principles at home that they do in school and thrive with this consistency. Teachers also offer frequent support our families and our communities through transparency and by being a source of information about educating a whole child and the various aspects of development. As part of our philosophy and educational approach, we believe it is essential to make visible the fact that each child knows and understands that we are all different and can co-exist peacefully. We have different ways of thinking, a fact we embrace. In fulfilling this vision, KLA Schools of Hillsboro has formed relationships with several organizations within the Hillsboro community.